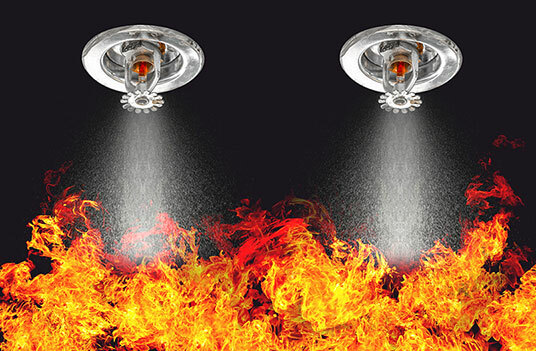 Fire Protection Products - Capitol Fire Protection Co., Inc.
Capitol Fire Protection Co., Inc. offers fire protection services (sprinkler system work, tanks, fire pumps, etc.) and is regularly engaged in the design, installation, and service of this kind of work throughout NH, Southern ME, VT, and Northern MA. We have in-house design capabilities and are recognized by all insurance underwriters, have been in business for fifty-three years in the same location and are an open shop contractor. Our million-dollar inventory comes into play from one end of our business to the other. We typically stock enough materials to start a new job or make repairs without having to source materials first. We strive to have materials in stock when you call for them. That speed advantage becomes our customer’s advantage. For Sprinkler Systems, look to us for design and installation of new systems as well as upgrades, service, and repairs to your existing fire sprinkler systems. Our Sprinkler System clientele has included discerning building contractors, owners, and managers throughout the area since 1963. 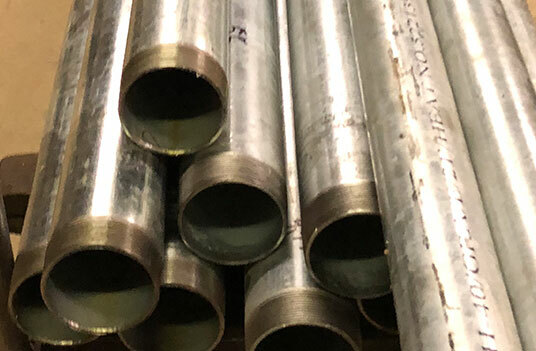 Our Fabrication and Material Sales offerings range from sprinkler system components such as sprinkler heads and valves to grooved pipe fittings. Large selection of threaded fittings (including hard to find old-stock items). 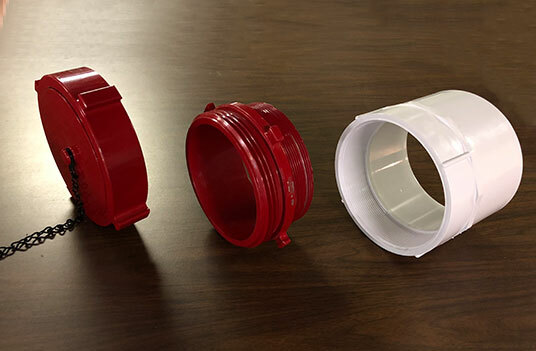 Need piping made up? Cut to length, threaded or grooved? Our shop can do that. 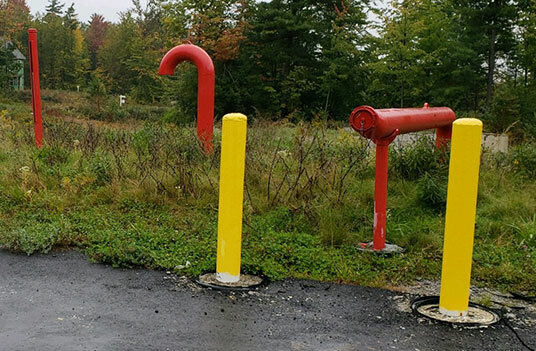 Dry Hydrant and Cistern projects typically involve piping, connections, and know-how that can be tough to source locally. Capitol Fire Protection has provided materials, fabrication, and fire department connections for more dry hydrants and cisterns than any other shop in the area. Fire departments in the area utilize a variety of different fire hose sizes, threads, Storz connections, etc. We keep a stock of swivel connections, rocker lug adapters, and Storz connections in sizes and types fire departments use locally. Kochek products in stock, ready to go!